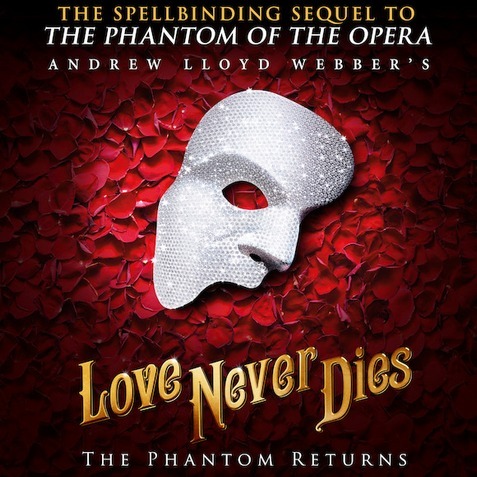 Love Never Dies, the captivating sequel to The Phantom of the Opera, will make its Atlanta premiere at the Fox Theatre. The year is 1907. It is 10 years after his disappearance from the Paris Opera House and The Phantom has escaped to a new life in New York where he lives amongst the screaming joy rides and freak shows of Coney Island. 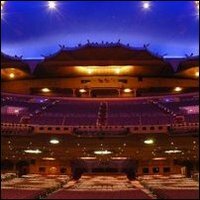 In this new, electrically charged world, he has finally found a place for his music to soar, but he has never stopped yearning for his one true love and musical protégée, Christine Daaé.